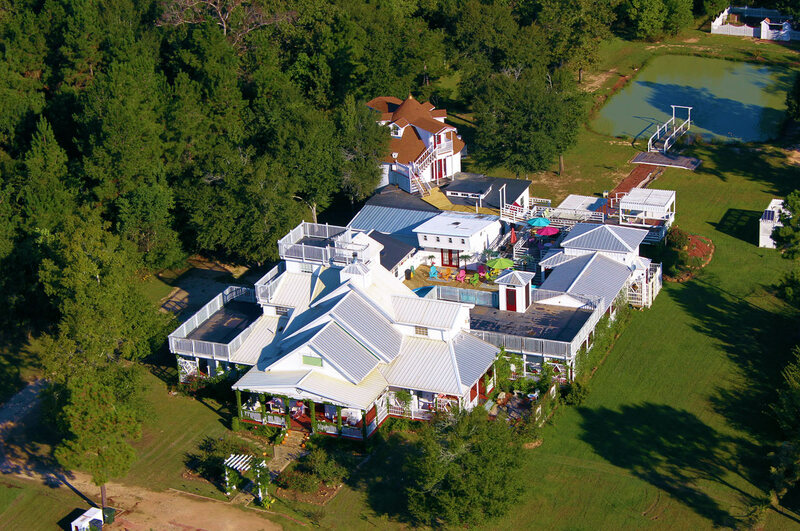 Book Nook Inn is a premiere Golden Triangle Venue, located just outside of Beaumont,TX. Our staff is dedicated to creating an unforgettable, yet affordable wedding experience for all brides and grooms. 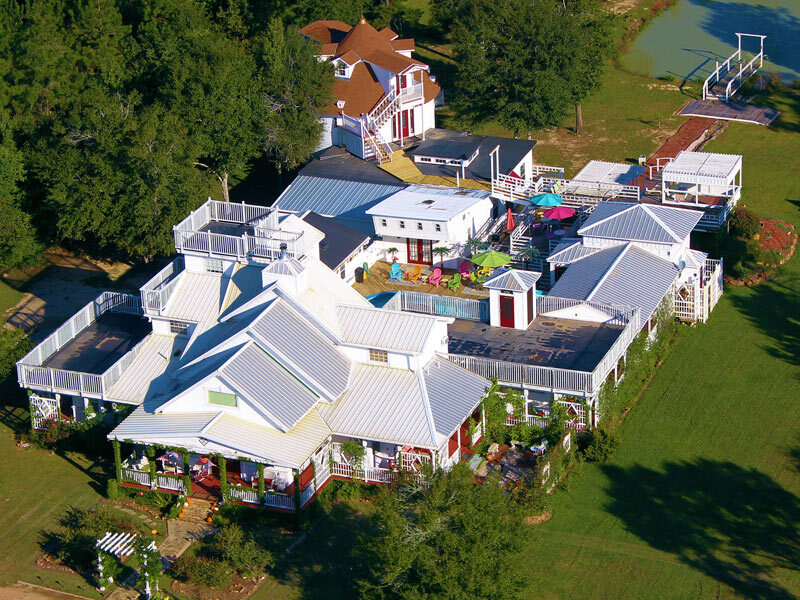 Book Nook Inn is an award-winning venue, and truly one of the best Beaumont wedding venues available. Our reception area can accommodate up to 120 people. 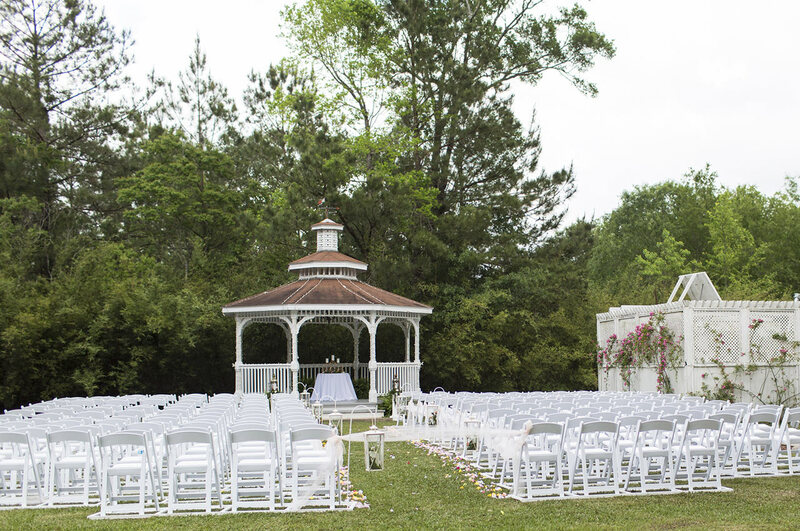 Our outside wedding areas can easily accommodate 200 people or more. All of our weddings include a bridal suite, and a groom's room. 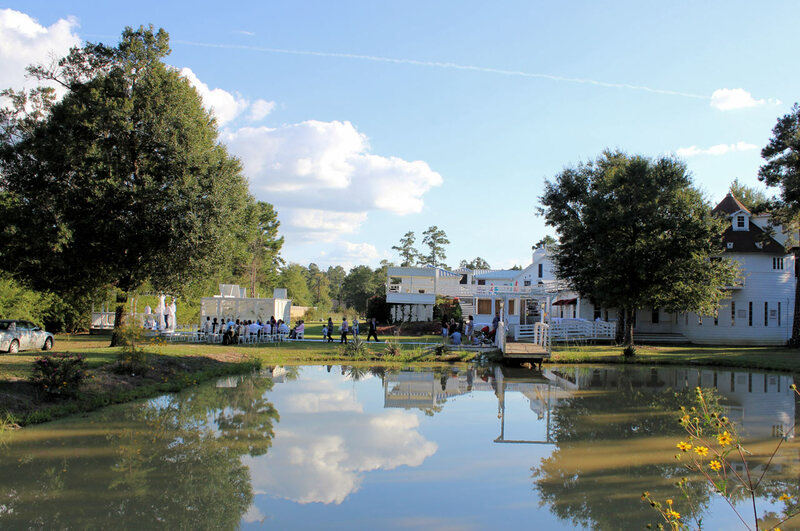 Allow us or your coordinators to help you plan an exclusive event at our unique wedding venue. 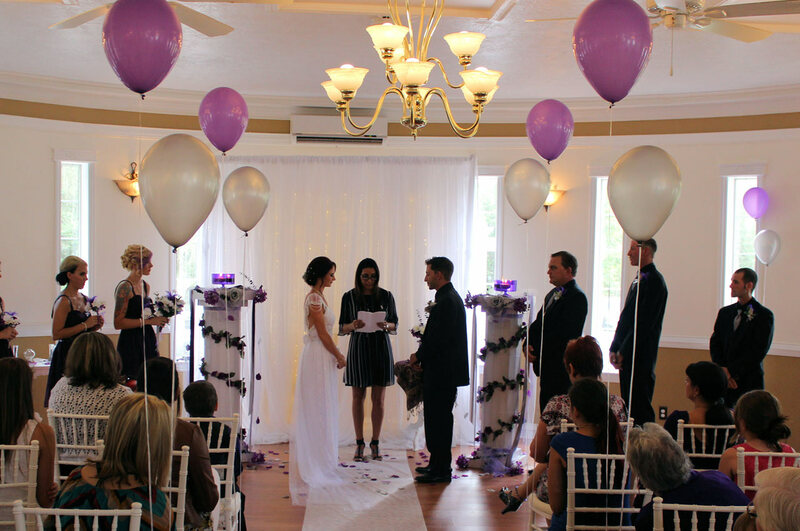 Whether you are planning the social event of the season, a classic garden wedding reception or an intimate affair, you will want to view our beautiful grounds and facilities at Book Nook Inn wedding venue. 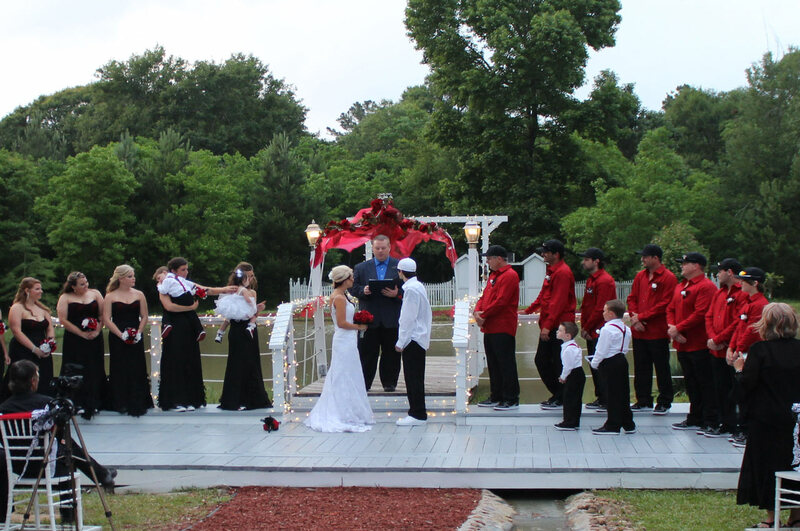 Please peruse our site for wedding ideas and pictures of our many previous weddings. Call us at 409-617-4854 or 409-225-9106 for more details or an appointment. Please check our event menu for available days.